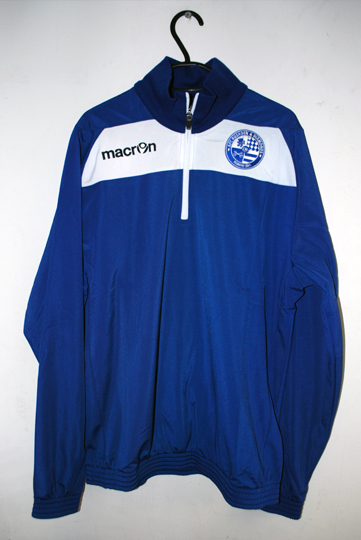 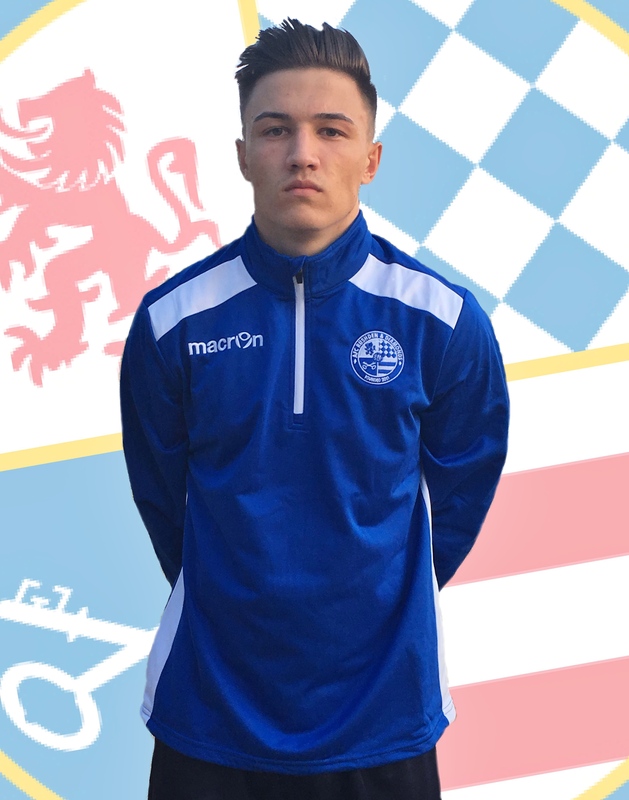 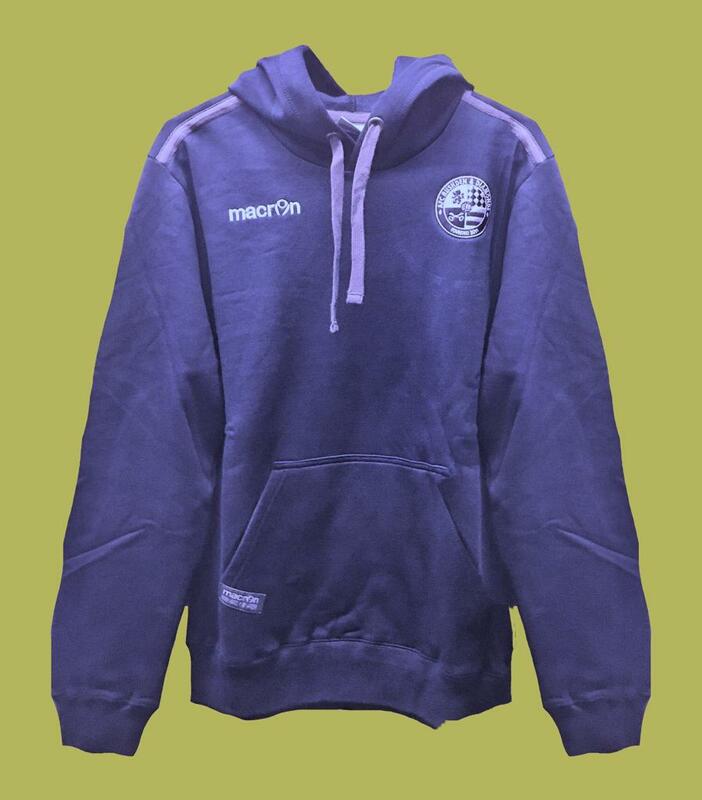 Macron 'Ska' royal blue hoodie with AFCRD embroidered badge. 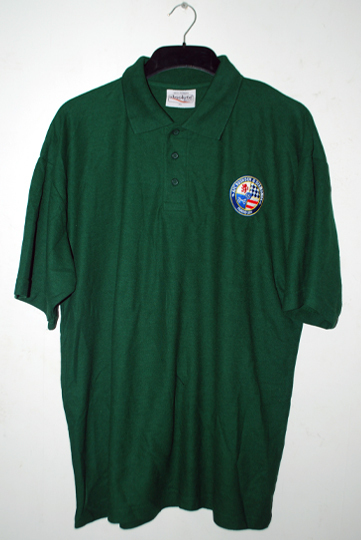 Green polo shirt with embroidered club badge. 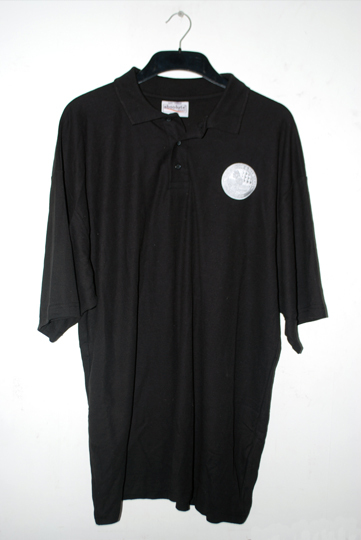 Black polo shirt with embroidered club badge in silver/white. 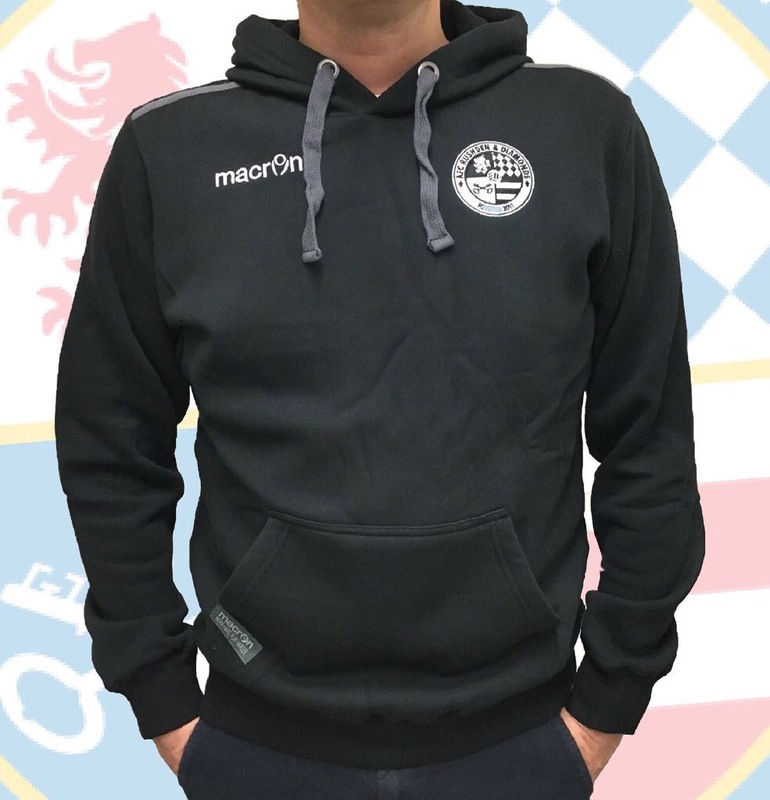 Macron 'Grunge' black hoodie with embroidered AFCRD club badge. 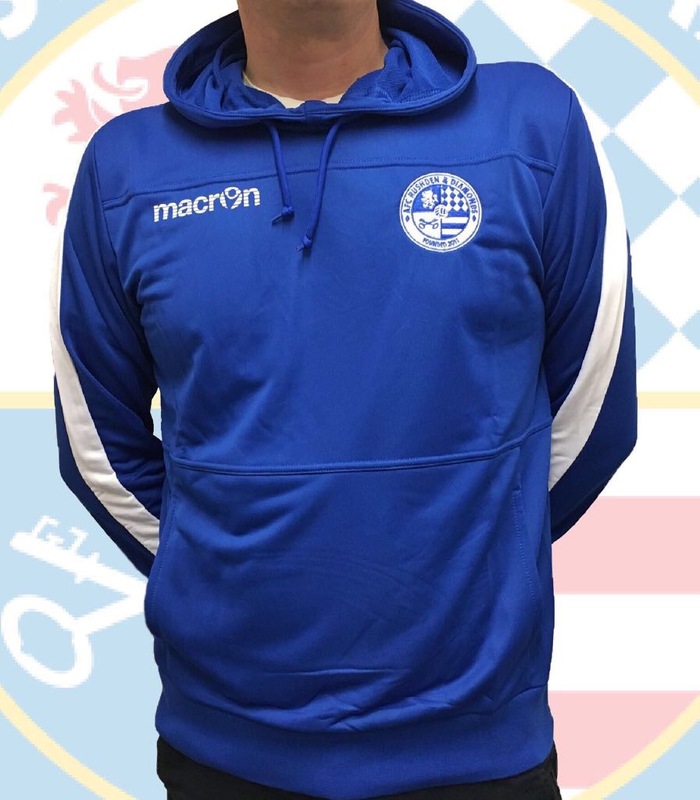 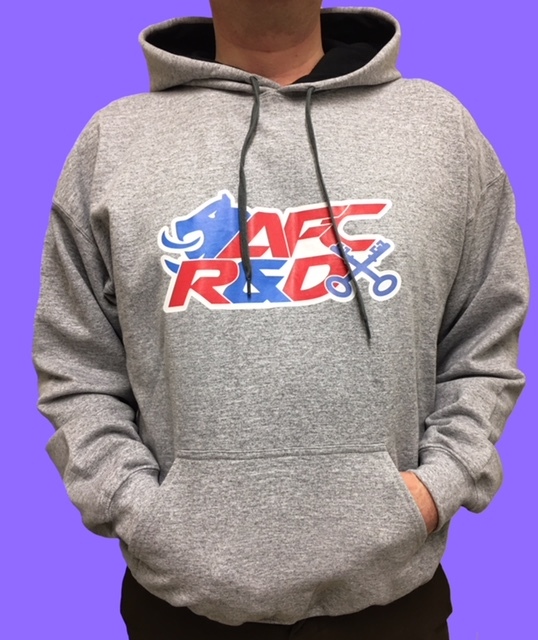 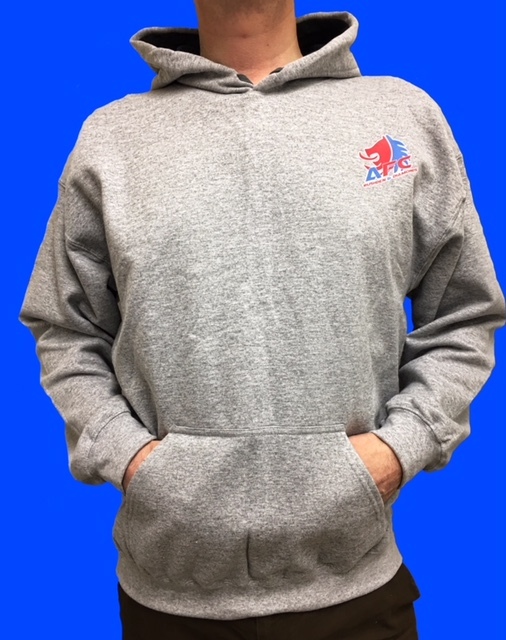 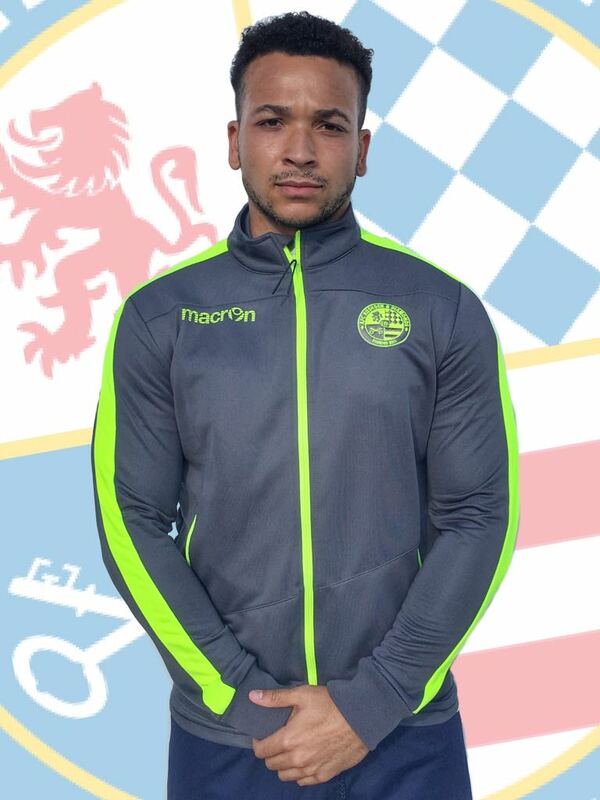 Macron 'Banjo' royal blue hoodie with embroidered AFCRD badge. 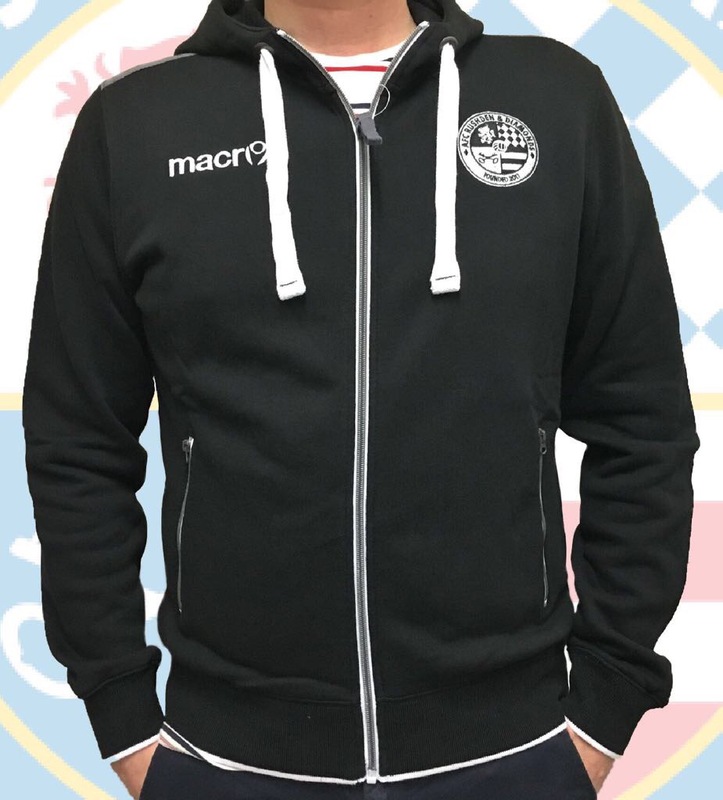 Macron 'Motown' black hoodie with embroidered AFCRD club badge. 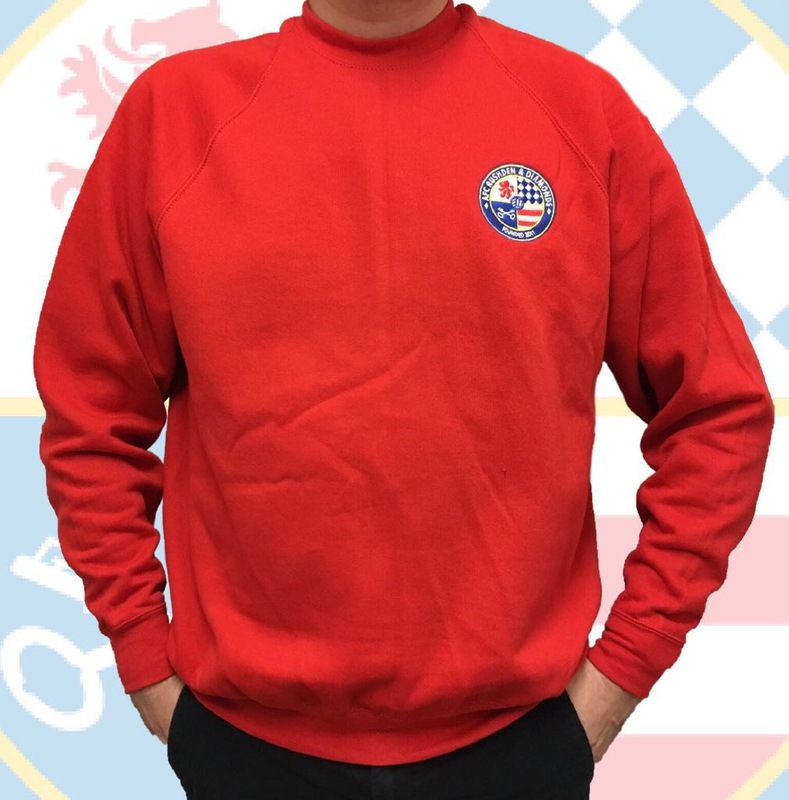 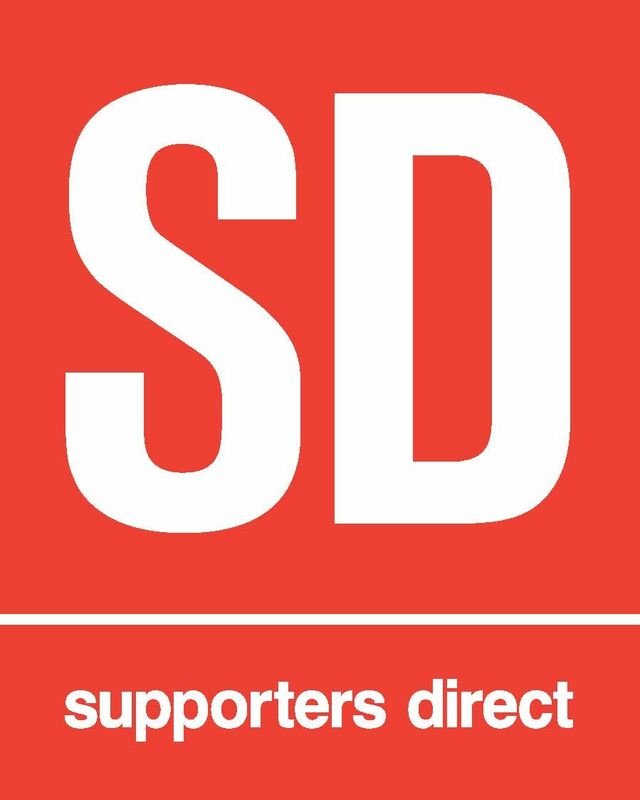 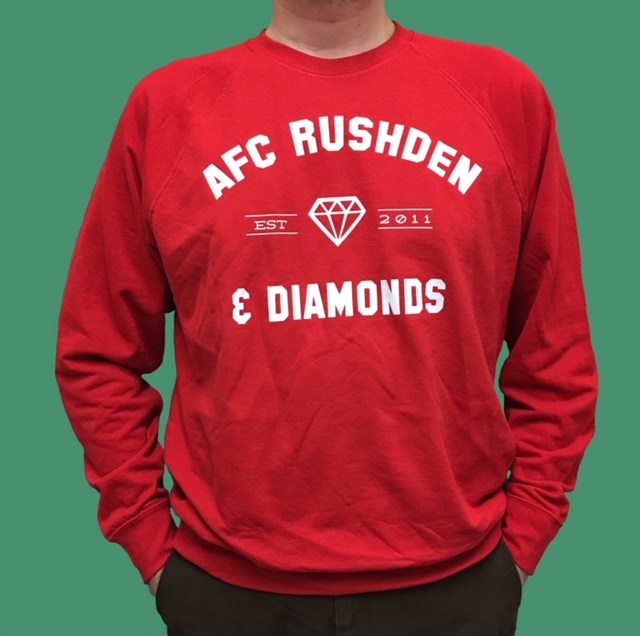 Red sweatshirt with embroidered full colour AFCRD club badge. 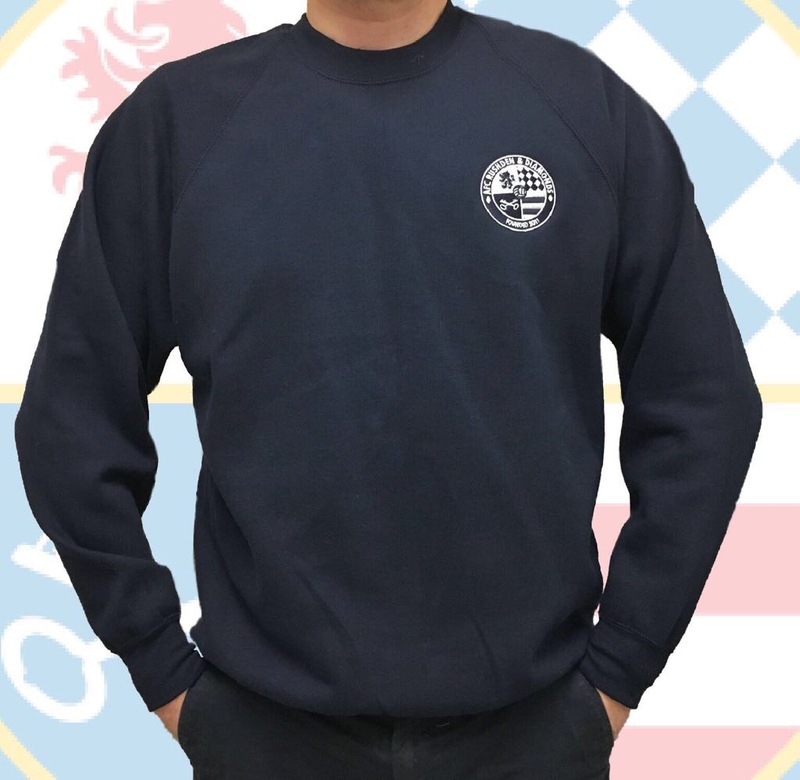 Navy blue sweatshirt with embroidered navy AFCRD club badge. 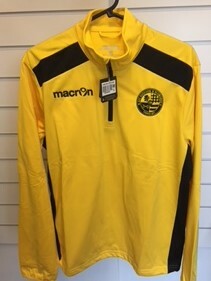 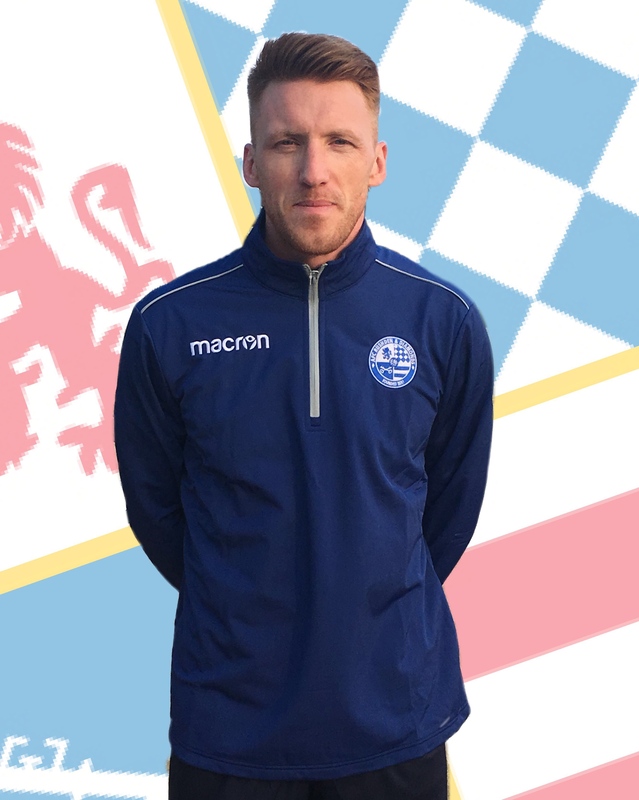 1/4 zip top with single colour club badge. 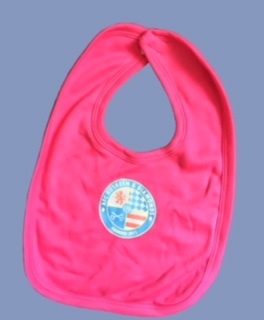 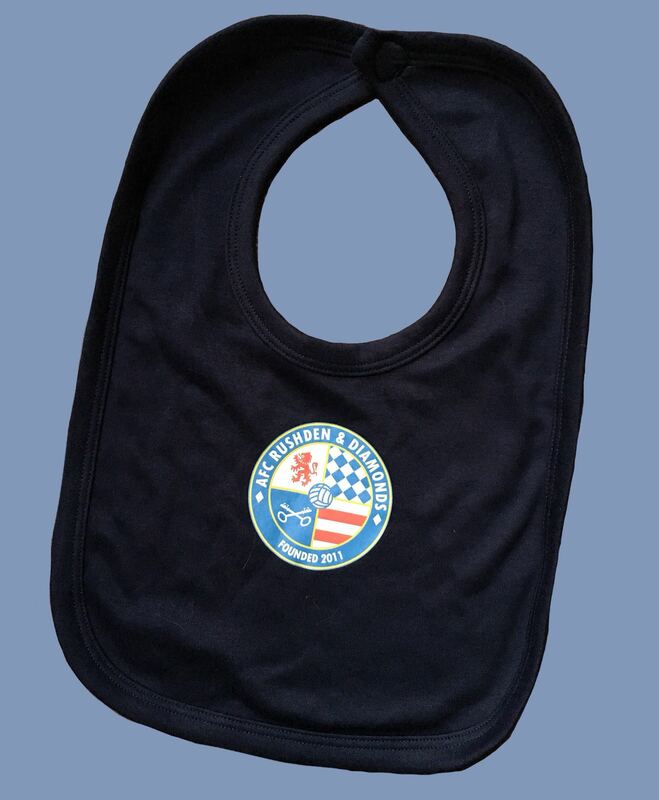 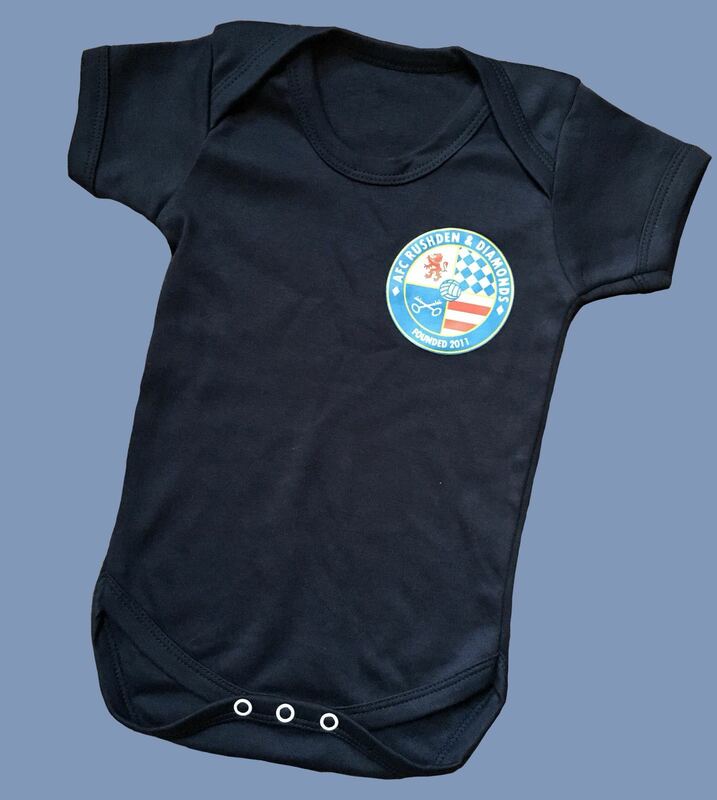 Blue kids romper suit with Club badge. 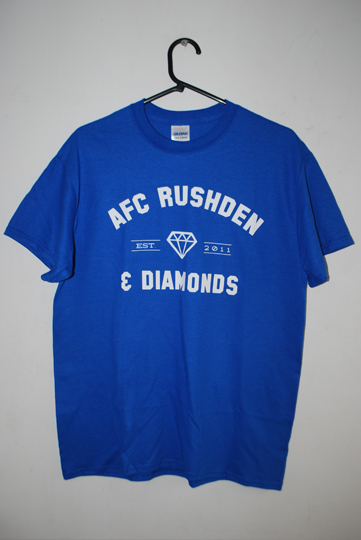 Blue t shirt with white text. 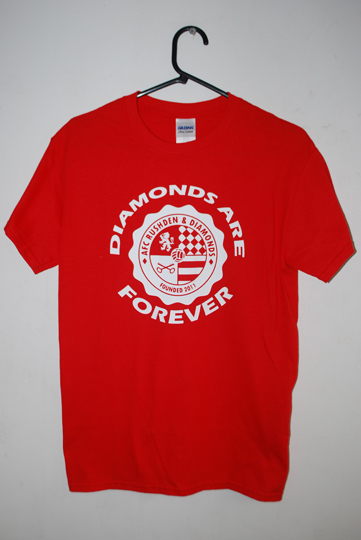 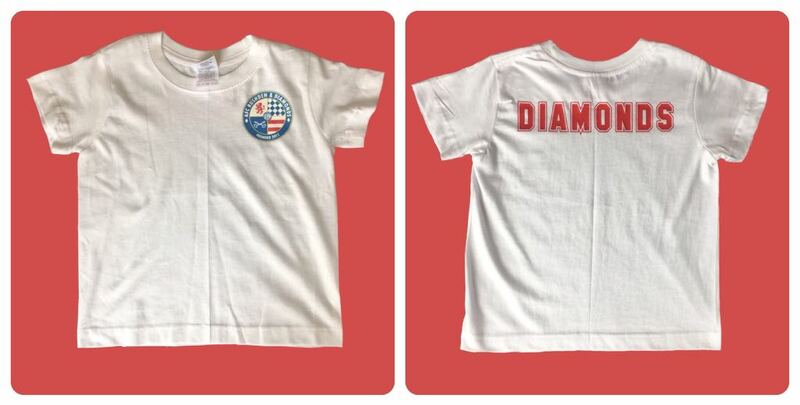 Red t shirt with 'Diamonds Are Forever' design. 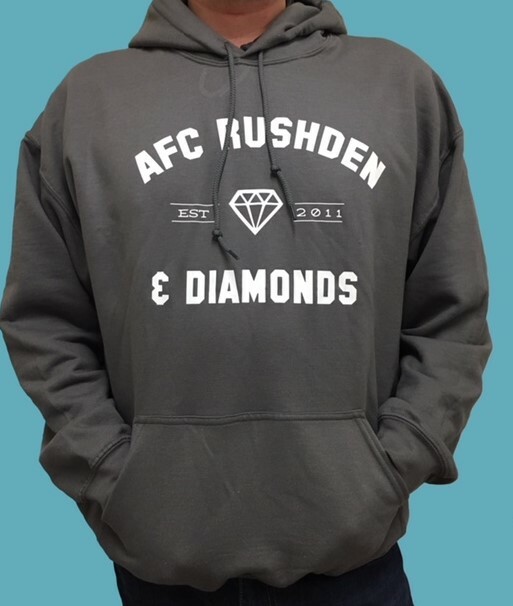 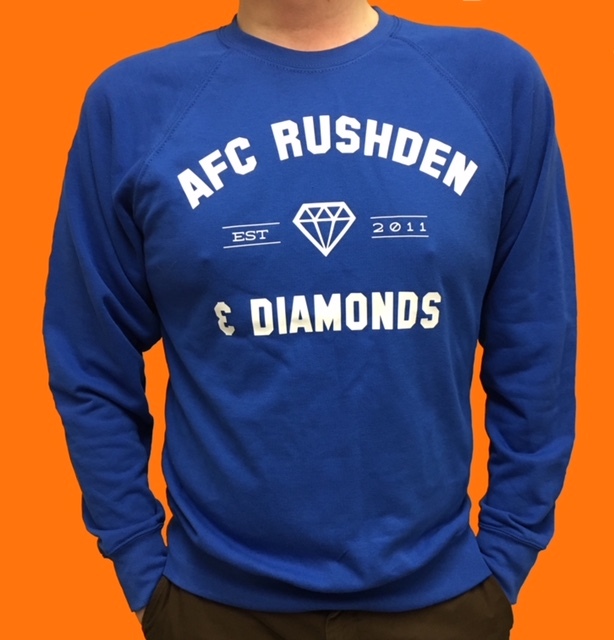 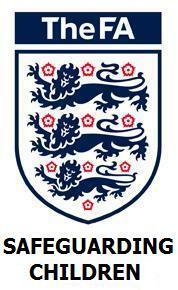 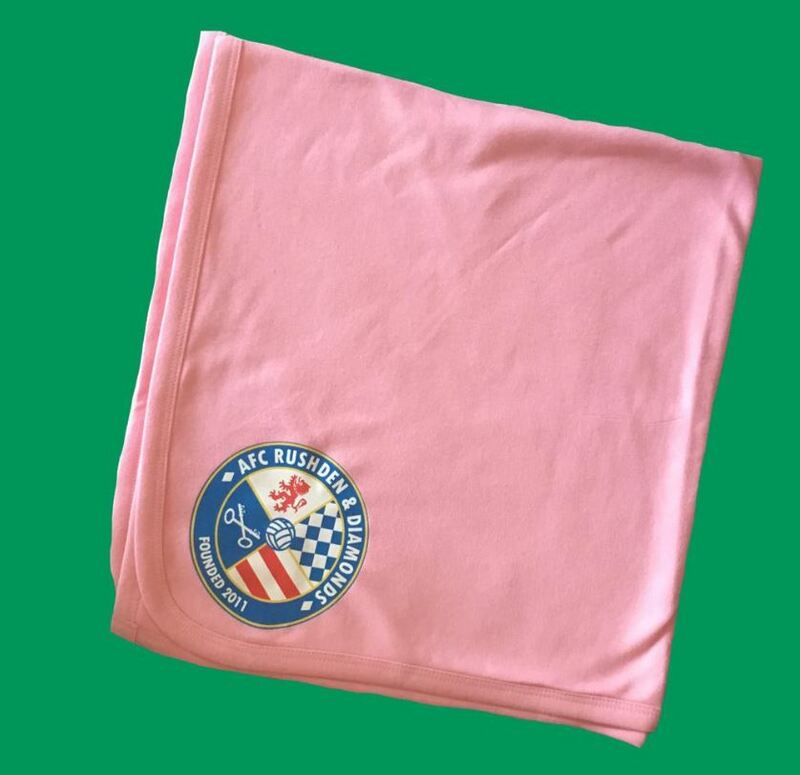 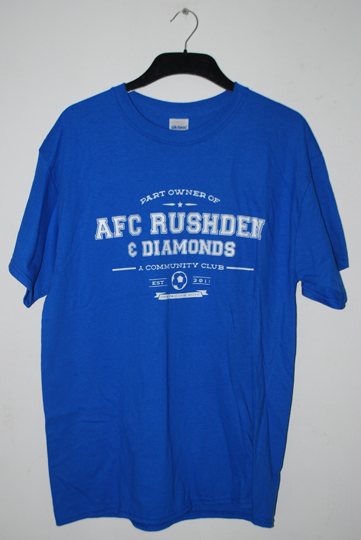 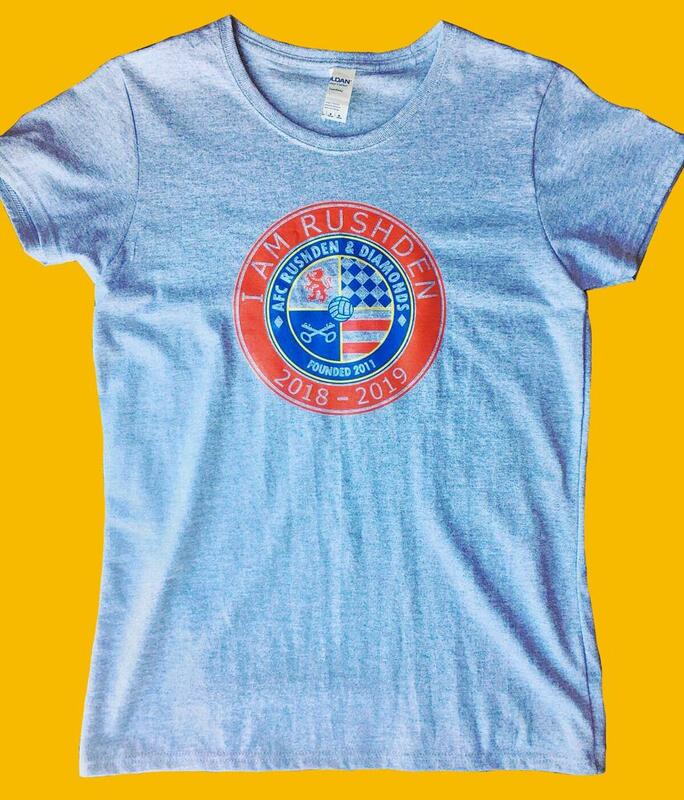 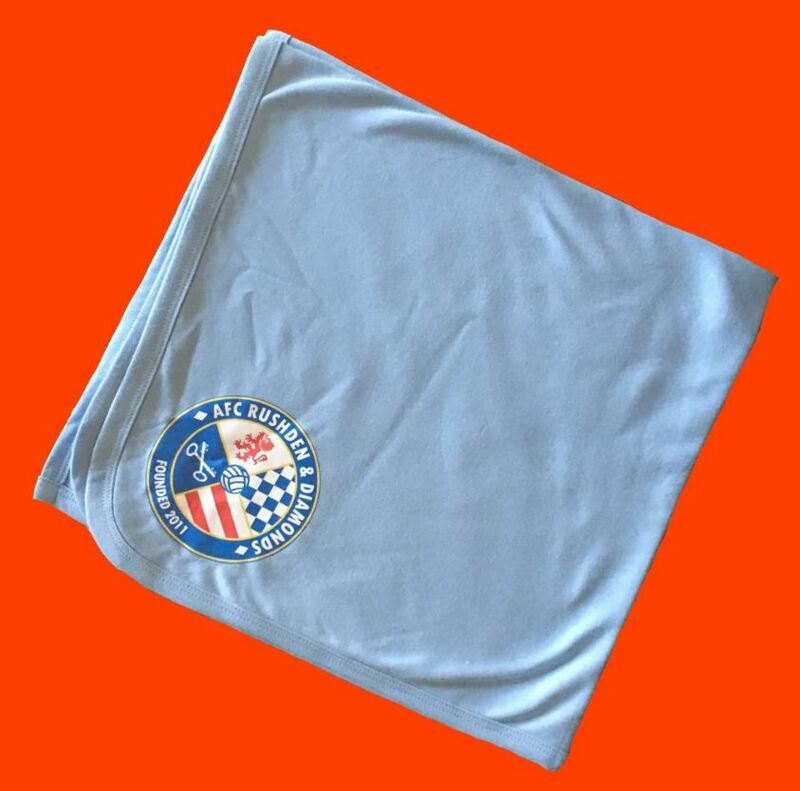 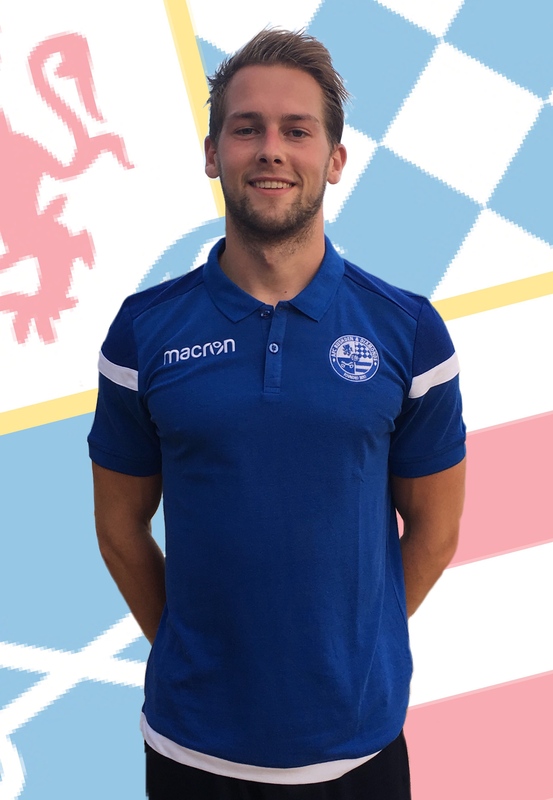 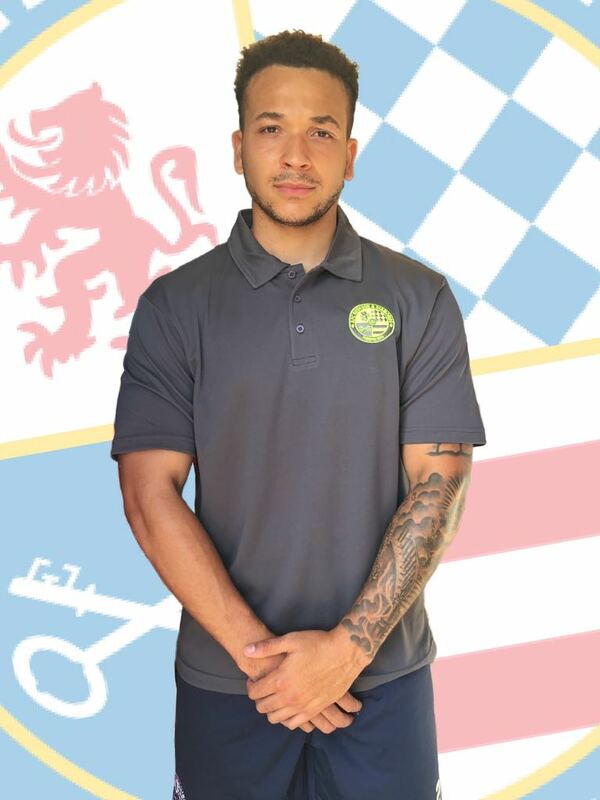 Blue t shirt with AFC Rushden & Diamonds design. 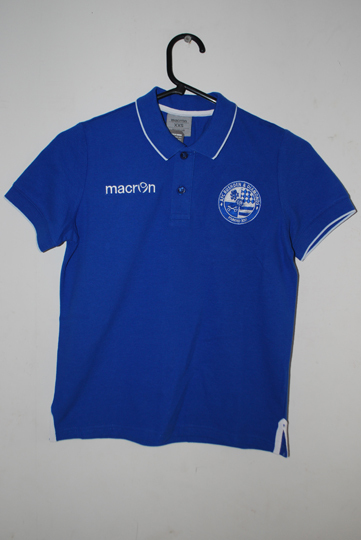 Ladies fit, blue polo with club badge. 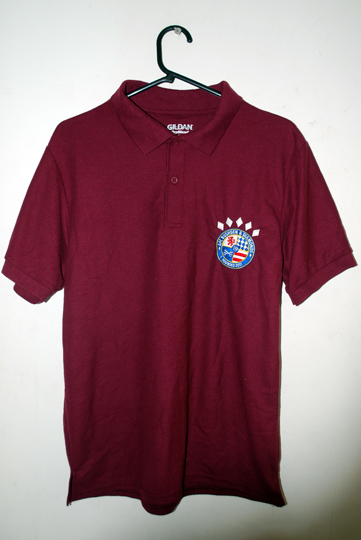 Blue polo with single colour club badge. 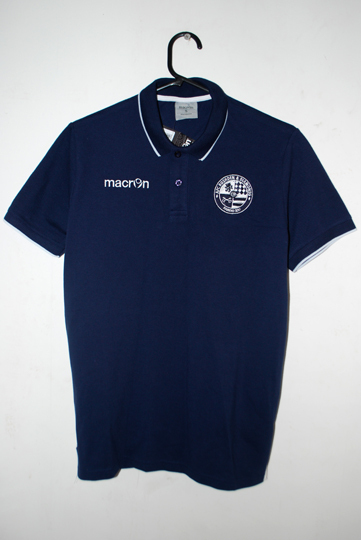 Navy polo with single colour club badge. 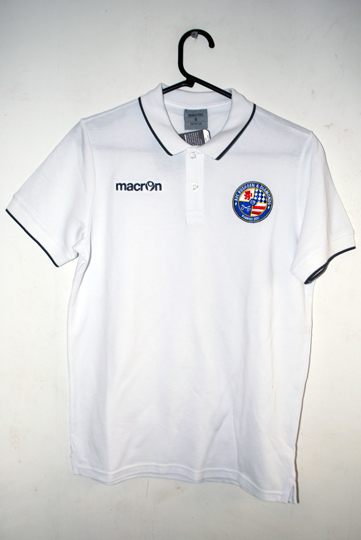 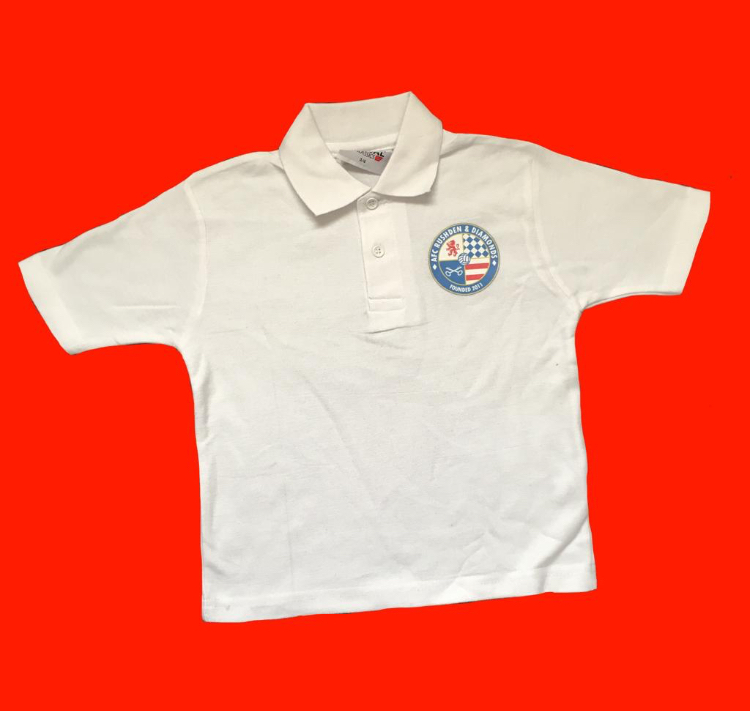 White polo with club badge.